Lemon Press have the on-site ability to print either Litho or Digitally. We operate 24-hours a day and have all the necessary finishing equipment in-house. This investment in equipment creates a highly efficient and cost effective production line. We have the capability to meet the tightest of customer deadlines. 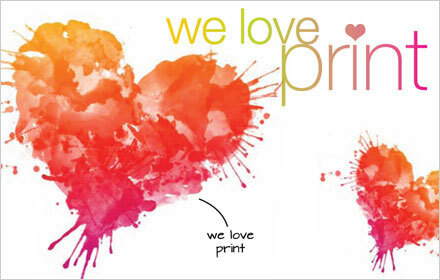 We are proud to say that we can meet your every printing need. From business stationery through to high volume direct mail and corporate brochures – no job is too small, or too large. And much more… Ask us for a quote today!